You may recognize a few faces in the photo above. We have had the pleasure of photographing Glenn, Mariko & Maya for the last couple of years, take a moment and check out their latest session here. Much to our excitement, we were thrilled when they wanted to get all the family together for a group photo. There was so much love and laughter during our session, and oh! not to mention surprises, but you'll have to wait for part II to find out about it! Ohana, the hawaiian word for family... for the Yamashiro Ohana, it all began with Milton & Harriet. When we asked them how long they have been married, they both looked at one another and laughed, "oh waaay too long!" Their love continues to shine through no matter how many years may have gone by. With a total of 3 children (and their spouses) and 8 grandchildren (we didn't forget you Ryan) we were able to capture some of the love and laughter that they share when they are together. Thank you Milton, Harriet, Warren, Linda, Jennifer, Ryan, Jesika, Glenn, Mari, Maya, Willy, Lisa, Adam, Liana, Naomi, & Noah it was truly a pleasure spending our time together. You have a beautiful family and I look forward to seeing you more in the future! 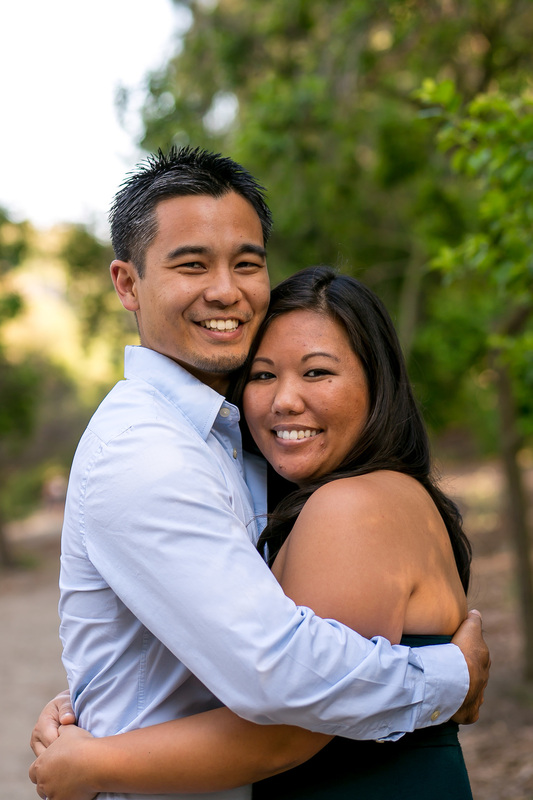 Stay tuned for part II, but in the meantime, be sure to show your love to the Yamashiro Ohana below and if you are looking to have your beautiful family's photo's done, be sure to connect with us!